According to a recent investigation, physical abuse is still an issue for those who compete in sumo. 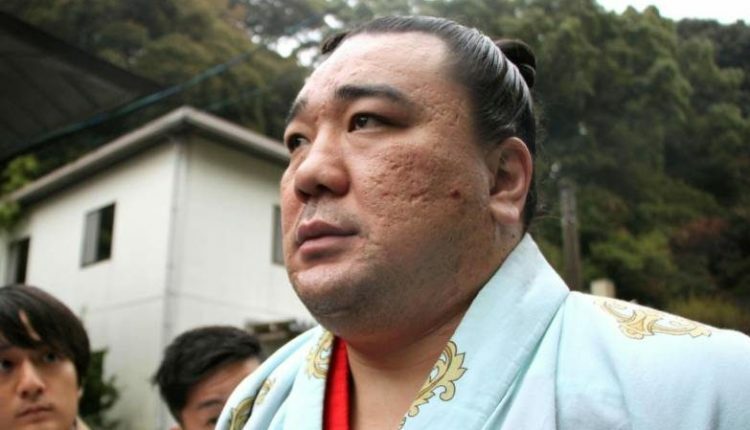 According to a report from the Japan Times, an investigative panel led by former prosecutor Keiichi Tadaki, would speak with both wrestlers and sumo elders. Their report would show that up to 5.2% of the Japan Sumo Association’s members claimed to suffer some form of physical abuse outside of the ring in 2017. While down from an astonishing 37% found in 1979, violence between wrestlers often goes unreported, and the report would go further to say that the sport had not learned its mistakes from the 2007 death of an apprentice wrestler at the Tokitsukaze stable. A scandal rocked the world of sumo in 2017, when yokozuna Harumafuji would initiate a bar fight with fellow Mongolian wrestler Takanoiwa at a bar. 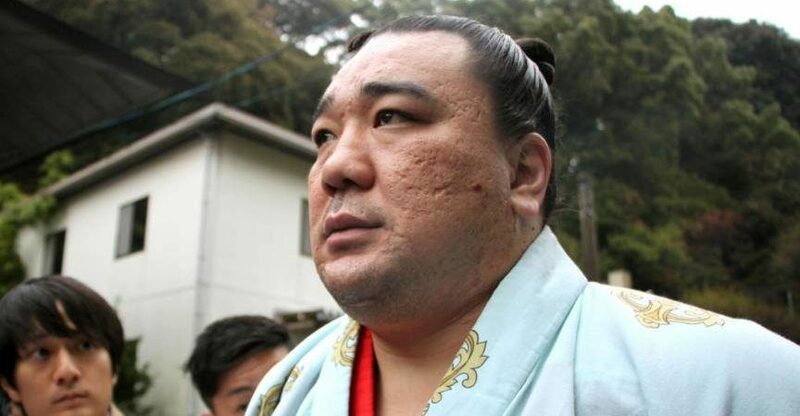 Harumafuji, who’d retire after the incident became public, was alleged to have struck Takanoiwa with a remote control for not paying attention to what the senior wrestlers were telling him. The report would claim that the highest number of violent scandals would come from foreign wrestlers and that moral lessons may have been subsided for success in the ring. In a press conference Tadaki claims a suggestion has been made to have those who continue to perpetuate violence in their stables have their credentials revoked or be punished in some other way. “It is those in charge who must eradicate physical violence,” Tadaki told a press conference. The panel, formed in February, also asked association members who had quit over the past 10 years to cooperate with the investigation.